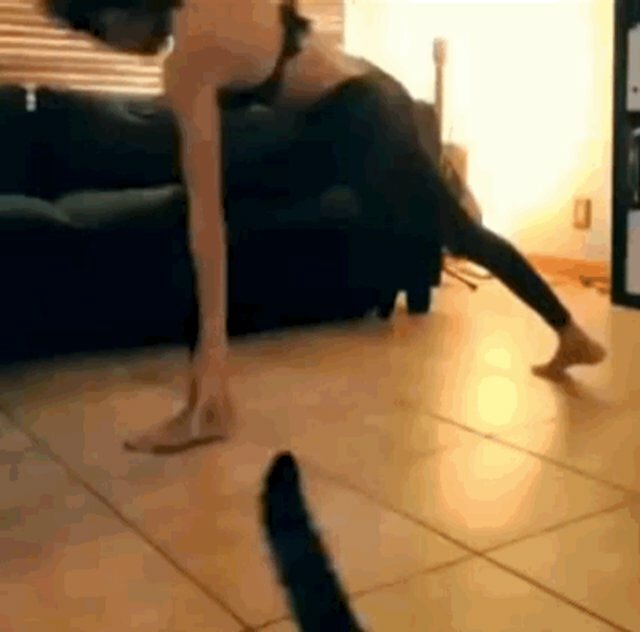 Yoga is an ancient discipline that helps transform the body and free the clouded mind of worries and stress -- offering instead a path to turn inwards, away from whatever outside distractions that might be vying for our attention. 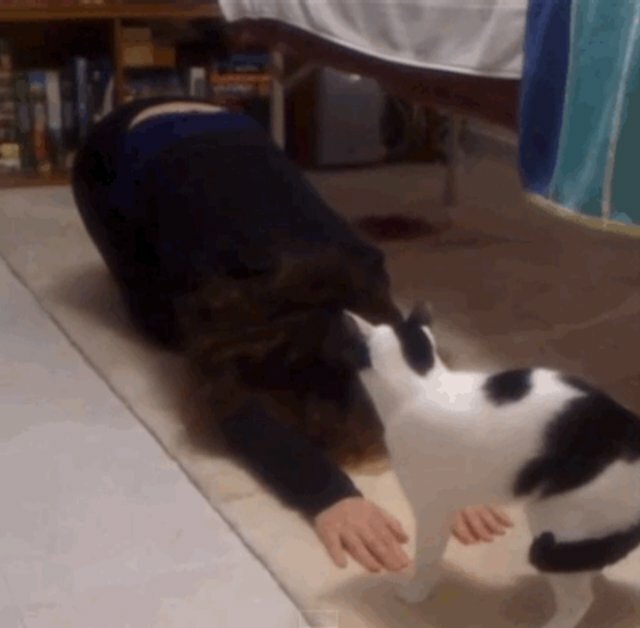 So naturally, if you're a cat, yoga must be stopped. 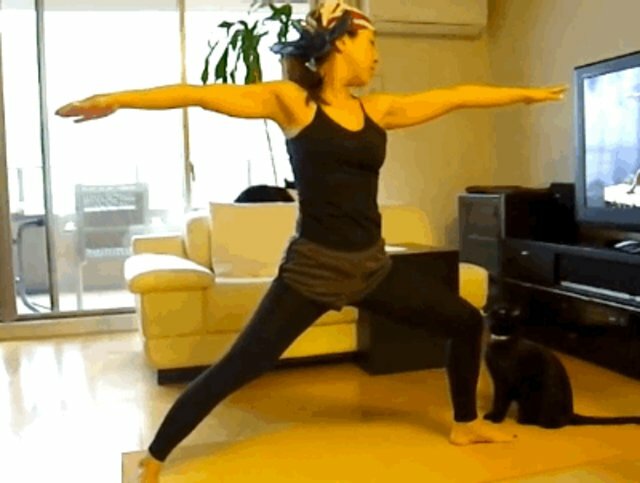 Here are 11 kitties who, by not-so-subtle suggestion, and even outright aggression, have made it clear that they'd prefer their humans not do yoga right now.